To book, please call 1-800-233-1234 and mention group code SEAH or visit https://www.hyatt.com/en-US/group-booking/JAXRJ/G-SEAH. Reservations must be made by February 1, 2019. Transportation Options in Jacksonville: Both Uber and Lyft have a large presence in Jacksonville. While attending SEAHO 2019, please use these services to explore the city and all it has to offer. 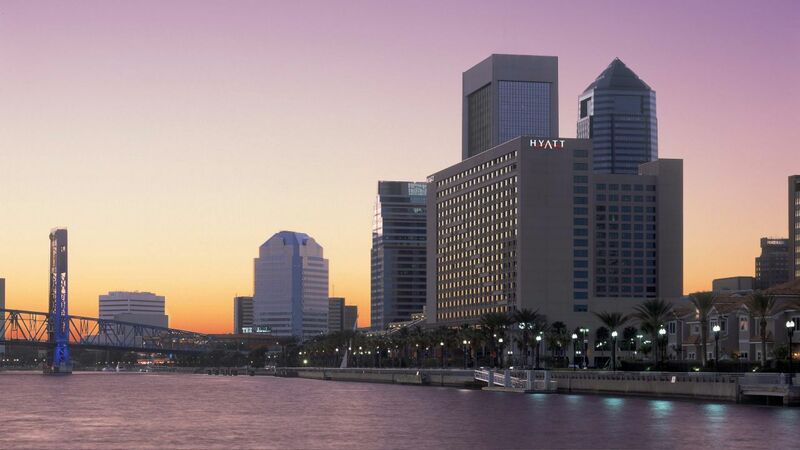 Both options can transport you from Jacksonville International or the train/bus stations to the conference hotel/site. Access to the Regency Club is available for $30 per room, per night. Parking - $20 self-parking and $25 for valet parking. The hotel runs a complimentary point-to-point shuttle within 3 miles of the hotel from 6-10 a.m. and 5-9 p.m.
Go Airport Express operates 24hrs daily.